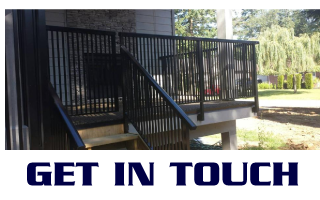 When you’re searching for stunningly crafted, durable railing and gates, count on Choice Railing & Gates! Home and business owners in Abbotsford and throughout the Lower Mainland and Fraser Valley have trusted our team and their 20 years of combined experience in the industry for quality products at affordable rates. We bring more than 19 years of combined experience to every residential and commercial project we undertake, always committed to your total satisfaction. 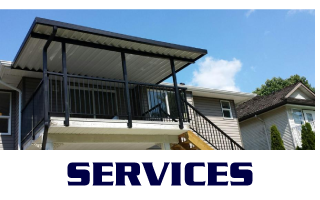 Whether you’re renovating your garden and need patio covers or you’re in the market for window security bars for your home or business, Choice Railing & Gates promises prompt, professional service. Our team is standing by, ready to answer any questions you have on our professionally installed railings and gates. 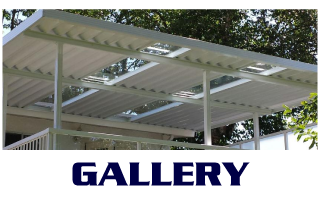 Give us a call now to get a free estimate on your next project!